5 Amazing Benefits of a PRP Facelift – or is it a Facial? You Decide.  PRP in Philadelphia Blog 5 Amazing Benefits of a PRP Facelift – or is it a Facial? You Decide. Potato Patato – The Name isn’t What Counts, PRP Facials are Amazing! We can always thank “My Fair Lady,” an oldie, but definitive classic goodie, for settling the importance of semantics. Names, titles, and terms can be the source of argument in almost every area of life – hence the “potato, patato, tomato, tamato,” example. The world of aesthetics is no exception! In the innovative, yet natural PRP treatment process of reversing the signs of aging, encouraging collagen production and achieving luminous skin, some call it a PRP Facelift, while others refer to it as a PRP Facial. What is PRP and how Does a PRP Facelift (or Facial) Work? 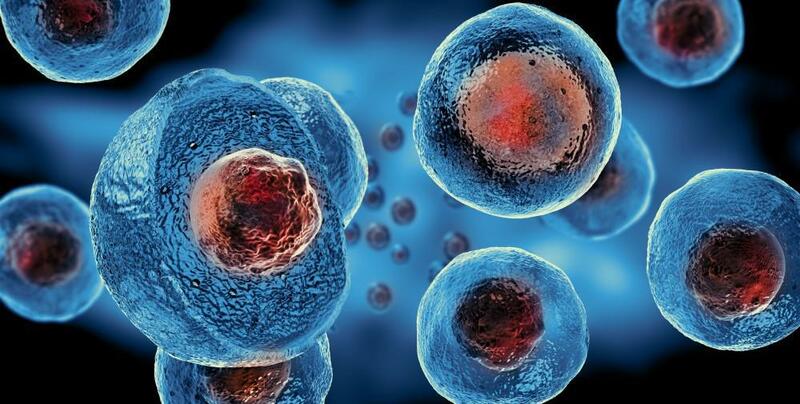 The process of PRP (Platelet Rich Plasma) encourages the body’s natural regeneration process. Although PRP can be used to address sports injuries and hair loss, the use of PRP injections is becoming increasingly notable as a means of facial cosmetic improvement because the treatment process is nonsurgical. In fact, PRP facials are becoming increasingly popular because of the fact that they are minimally invasive with virtually no bruising, swelling or pain. The treatment requires the drawing of a patient’s growth factors which is extracted, then placed in a centrifuge to spin. This separates red blood cells from platelet-rich plasma. Once re-entered into the patient’s face, platelet-rich plasma immediately goes to work, with noticeable results occurring as early as within the next couple of days. The procedure itself can be done quickly – during a lunch break or on the way home from work. Whether you call it a PRP facelift or facial, PRP has the capability to smooth skin and help diminish wrinkles. PRP is ALL natural – your body’s own naturally occurring health mechanisms are used, no synthetic fillers or toxins are involved. PRP is non-invasive – the process is performed utilizing microinjections, and patients feel little if any pain. PRP is a quick procedure – it can be done in as short as 30 minutes. PRP is long lasting – patients have been pleased with long-lasting results, sometimes up to two years. PRP produces amazing results – wrinkles are significantly reduced and skin appears smoother and tighter, reversing the overall signs of aging. To reiterate, a PRP facial procedure has minimal to no downtime or side effects. 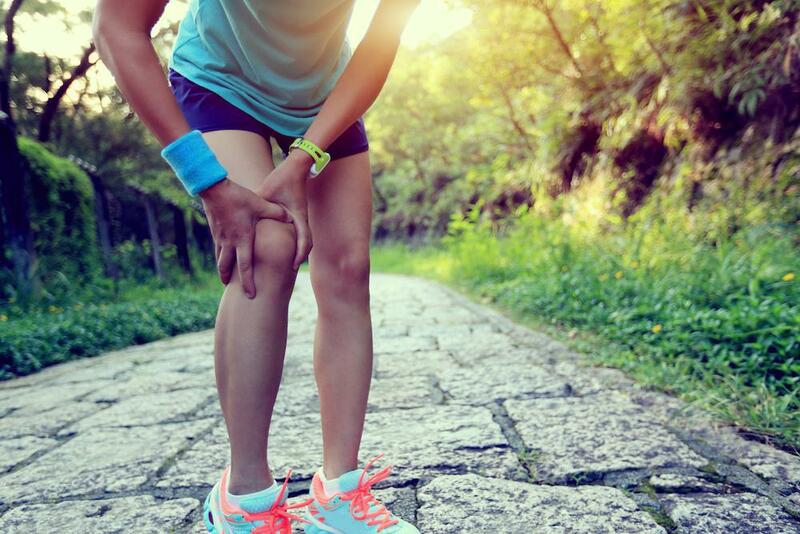 At the office of Dr. Stuart A. Kauffman, we ensure that our patients are provided with a consultation and understand exactly how our PRP services work. It’s important that we match you with the perfect service to help you meet your personal goals. If you would like to know more about the PRP facial services we offer, request a consultation today!